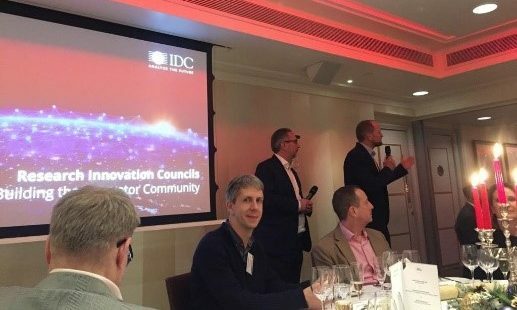 Last month, IDC hosted a dinner to launch a new initiative – the European Research Innovation Councils. We have set up four councils as communities of business leaders, analysts and experts centered on AI, Security, Blockchain and Cloud with the goal to collaborate to lead change. 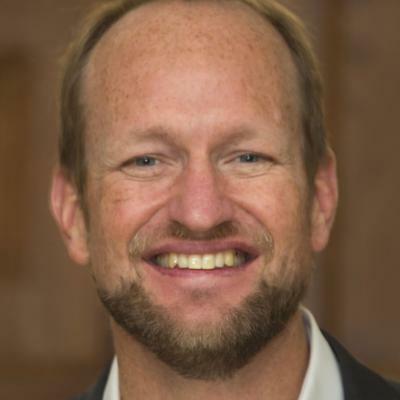 The councils form a community of peers and analysts collaborating and meeting on a quarterly basis within a confidential framework that offers the perfect setting for an open discussion on the hottest topics in their respective fields. At the event, we discussed three key themes as outlined below. 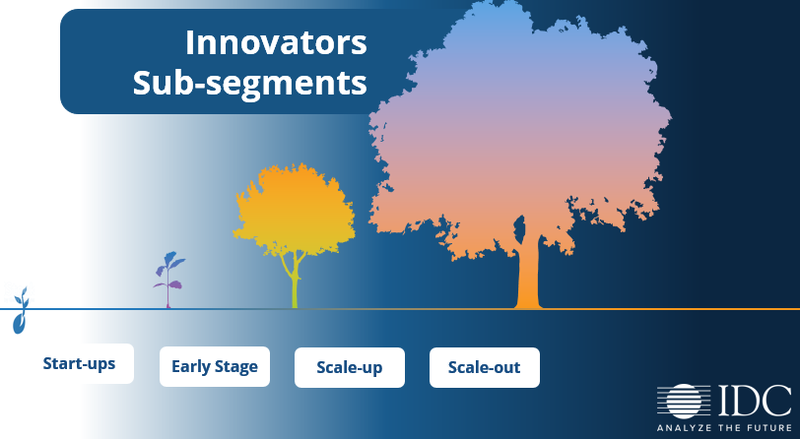 Increasingly, in the digital economy technology startups are driving the next frontier of innovation by focusing on emerging technologies and linking those to clearly defined use cases. Based on our initial conversations when setting up these Research Innovation Councils, we have found that these new innovators were not getting the necessary research coverage in the industry. And so, we set up this initiative to surface these players as they evolved through this startup-to-scale-out lifecycle as highlighted below. At the dinner, IDC presented a range of key predictions linked to the four councils that we have set up. These predictions form the basis for a set of discussions linked to the tables. IDC then facilitated a Predictions Challenge for each table to create their own predictions for the year ahead. The winning predictions was: By 2025, 70% of European courts will be spending 50% of their time on cases involving decisions made using AI algorithms. 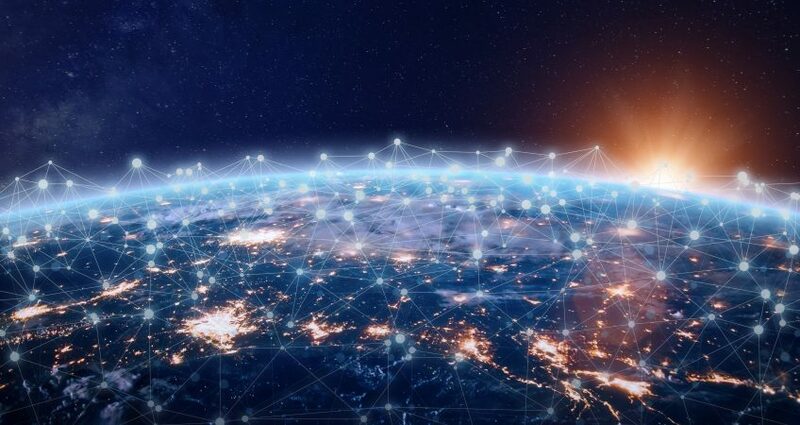 While dx strategies shift towards new technology enabled business models, there is a major focus on leveraging the ecosystem to get to scale: relying on both customers, supplier, partners and competitors. This business model transformation that we see in the journey towards an ecosystem centric world involves cooperation, collaboration, and engagement with external stakeholders to drive those revenue streams that are going to deliver result. 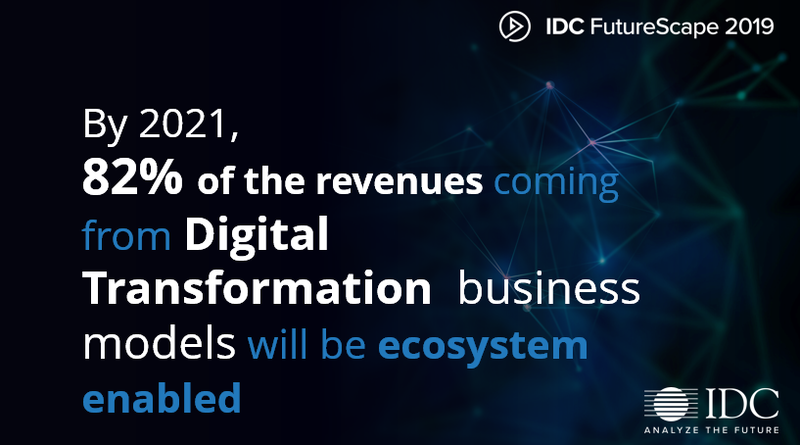 And this is where IDC comes in – our aim is to be the enabling platform that allows for each of these parties within the ecosystem to collaborate. Linking different stakeholder within this field together, be it endusers, startups, scale ups, incubators and major vendors. This year, we are looking forward to building the Research Innovation Council community further, and we will be launching three exciting new councils: IoT, AR/VR and DevOps! For more information on the councils or should you think you are a great addition to this innovative community, please visit the website: https://uk.idc.com/insights/idc-research-innovation-councils.